The friendly team at The Perfect Home Care is available to answer all of your questions. 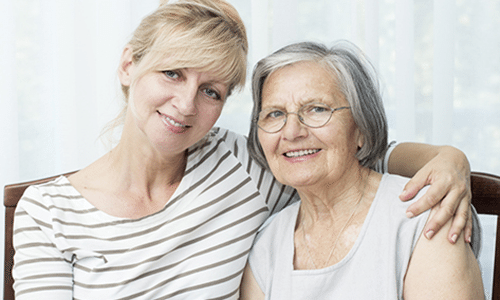 Have questions about home care? We have the answers. 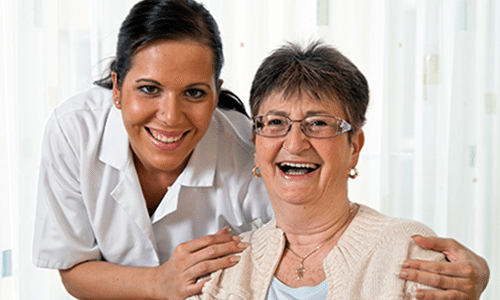 Services include hourly care or live-in care - at home or in assisted living/ nursing home facilities. Learn More About Our "Senior Advisors"
Our caregivers benefit by drawing on the knowledge of our deeply experienced staff.